Sony is the most Favorite Laptop of Users. Here I Presenting the Sony Vaio Laptop Prices September 2012. Hope You like it. You may also see other Laptops September 2012 Prices at Saudi Prices Blog. Sony VAIO E Series 14 Inch Laptop is Featuring the latest 3rd generation Intel Core Processors in a variety of colors and screen sizes. 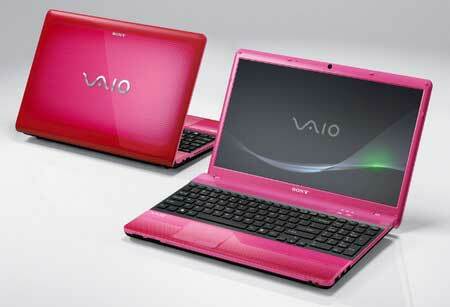 The VAIO E Series gives style and performance. It is the PERFECT COMPANION.